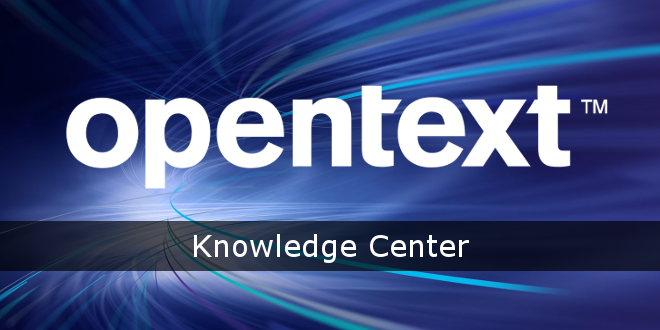 OpenText™ "Neues aus dem Knowledge Center..." Q1/2019 - Open Text Web Solutions Usergroup e.V. Management Server - Is versioning supported in the new Asset folder type? Management Server - When a page is in "Correction necessary" page status how can it be assigned to a new user for correction? Management Server - Does the Content Import Manager (CIM) plug in access project databases directly? Web Site Management - How to integrate the WebSpellChecker web service plug-in for the CKEditor?